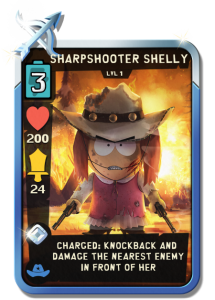 Would you like to know the stats of all cards in the game? 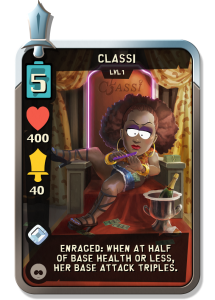 See the stats for the newest released card. 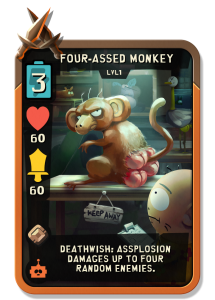 It might fit in your deck! 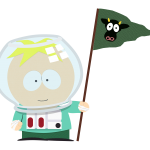 Watch the weekly redlynx livestream with Itsjustbuck, Thatdardsteve and Bluebadger. 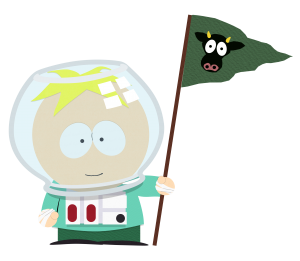 Interested in South park Merchandise? Visit amazon through any of the pictures below and help improve sppdstats.com and keep it updated! 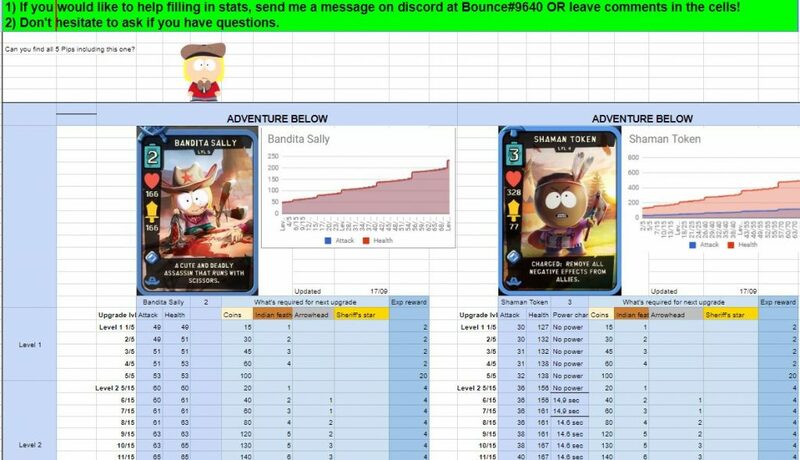 Big thanks to Jesusbot for creating the excel file below. 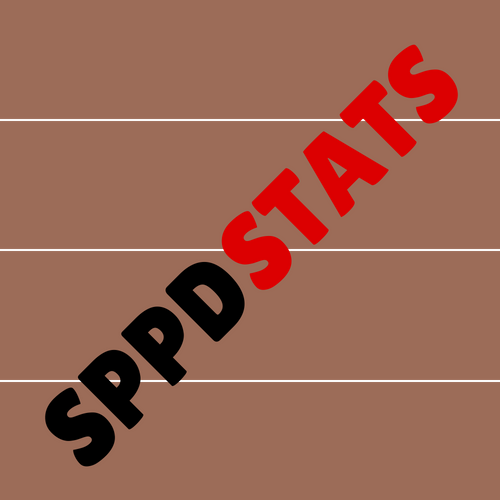 Lets get a proper favicon for sppdstats.com! Do you want to create it? Get to show off your amazing artist skills! Monday: Weekend event ends, relax and watch your favorite episodes of South Park. Tuesday: 24 Hour event starts. Wednesday: 24 Hour event ends, Challenge starts. Friday: Challenge ends, weekend event starts (& Developer Live-Stream). Saturday & Sunday: Weekend event continues. Read the blog and the How-to-guide! SPPD has an event every weekend! 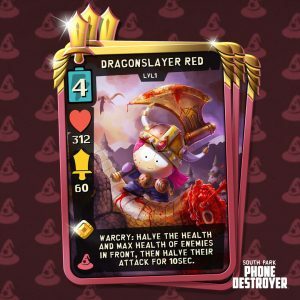 1) Card Events: Earn points from playing specific cards in your deck. 2) Token Events: Collect some sort of extra token item from Lockers and PvP Packs. You can collect packs based on the points you’ve earned. Your team works together for a different set of packs! Double PvP Ticket or Coin weekends have also happened in the past. 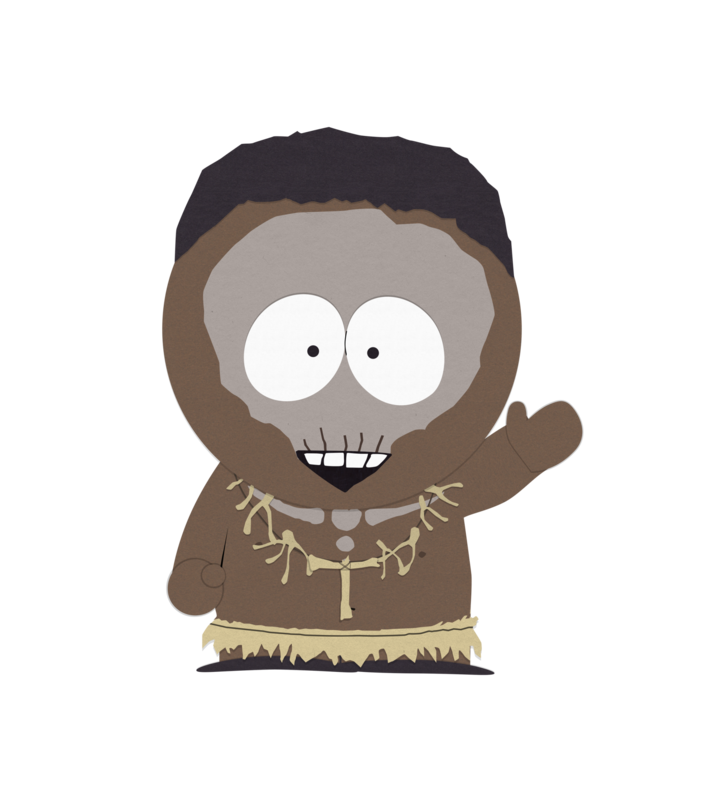 Sppdstats.com is your go-to website for any and all relevant information to the South Park: Phone Destroyer game. The SPPD spreadsheet started to become so big that many players stopped using it as it caused lag on their computers. It was also very troublesome to view on mobile devices. I decided to spend some time creating a website that would be accessible to everyone in the community no matter which device was used!